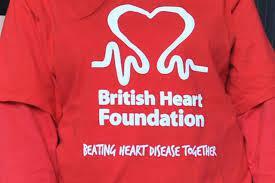 Next Friday is National British Heart Foundation Day 2015, please talk to your child(ren) about the importance of looking after your health and in particular the heart. 1) What does your heart look like? 2) Why is getting active important for your heart? Please explain. 3) What is your favourite sport and why? Challenge: Skipping is great for your heart. Can you skip 60 times with a rope in one minute? 4) Sadly, sometimes children and adults have heart problems. Can you name any? How would you help them? 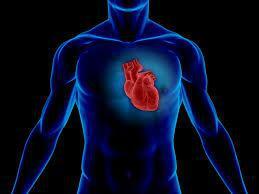 5) To keep healthy, aim to raise your heart beat for 60 minutes everyday. Talk about as many sports you could do. 6) What do the following sayings mean? His heart leaped into his throat.